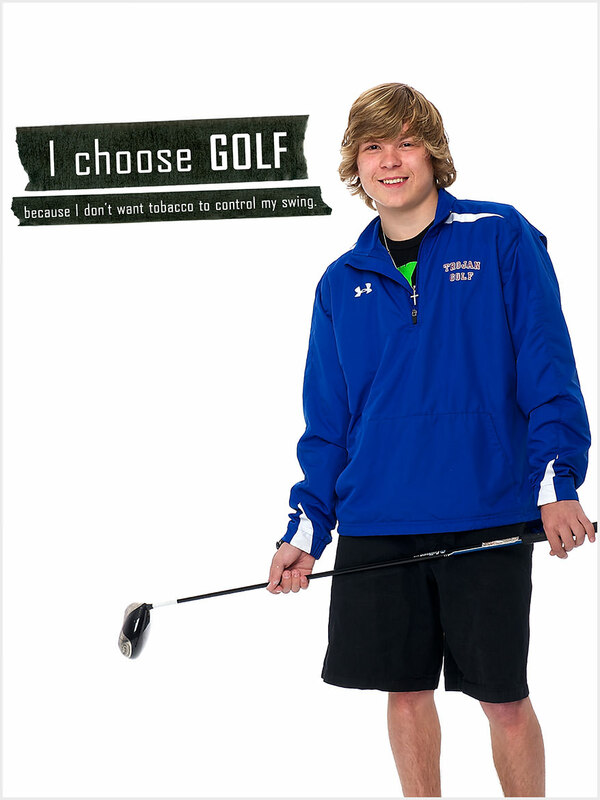 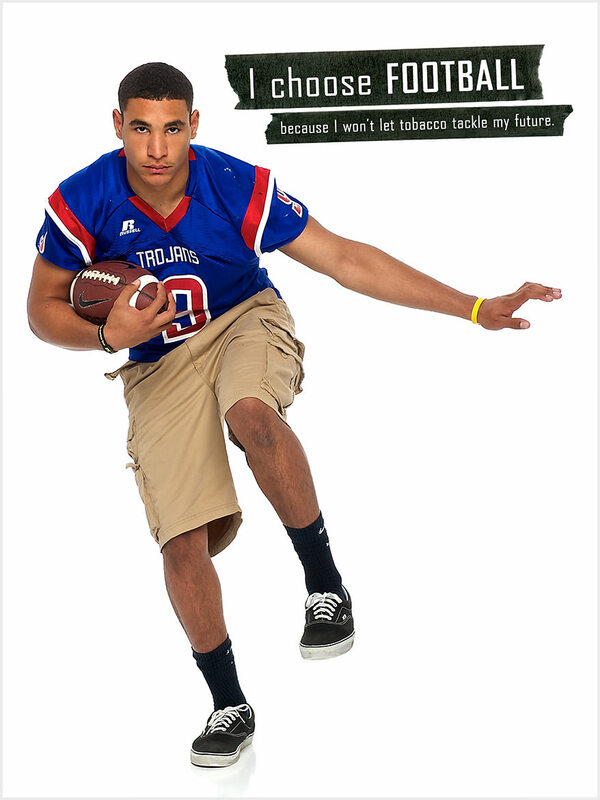 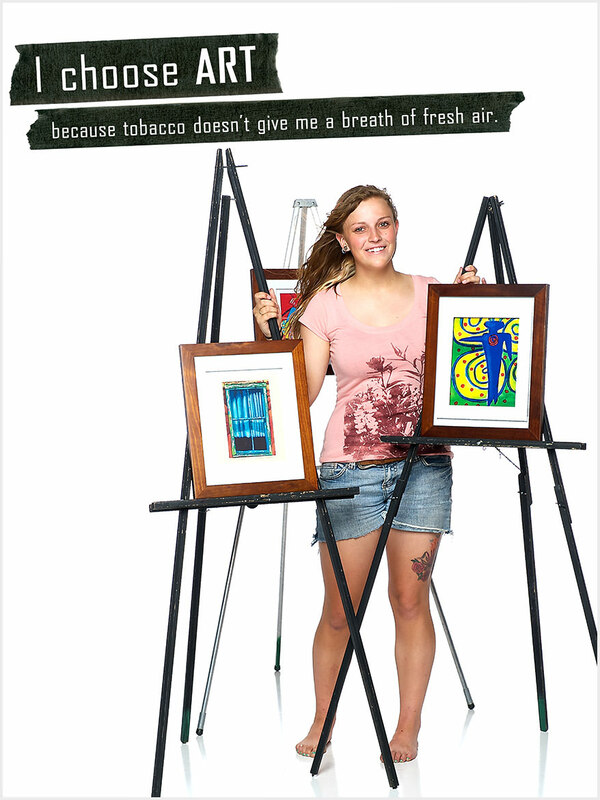 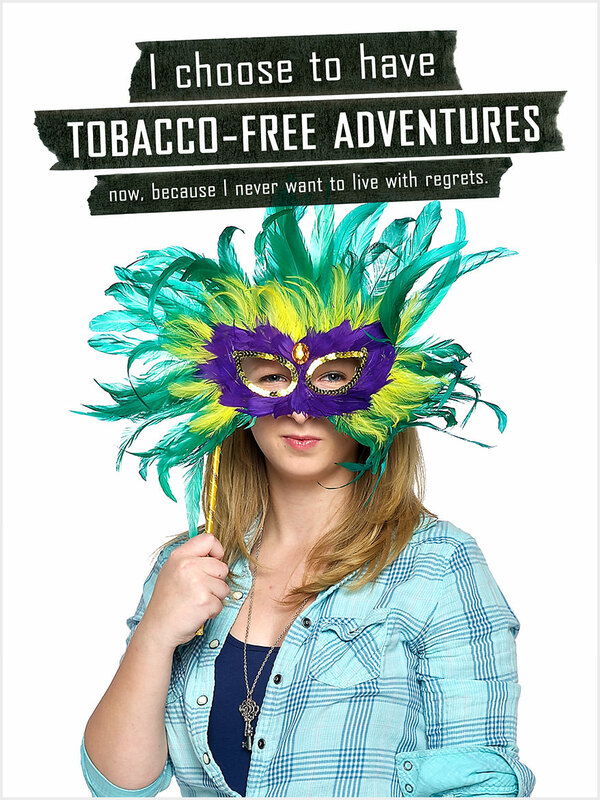 Partnering with the El Paso County Health Department (Colorado), I worked with high school students in Manitou Springs, Colorado, and Fountain-Ft. Carson, Colorado, to develop an anti-tobacco media campaign. 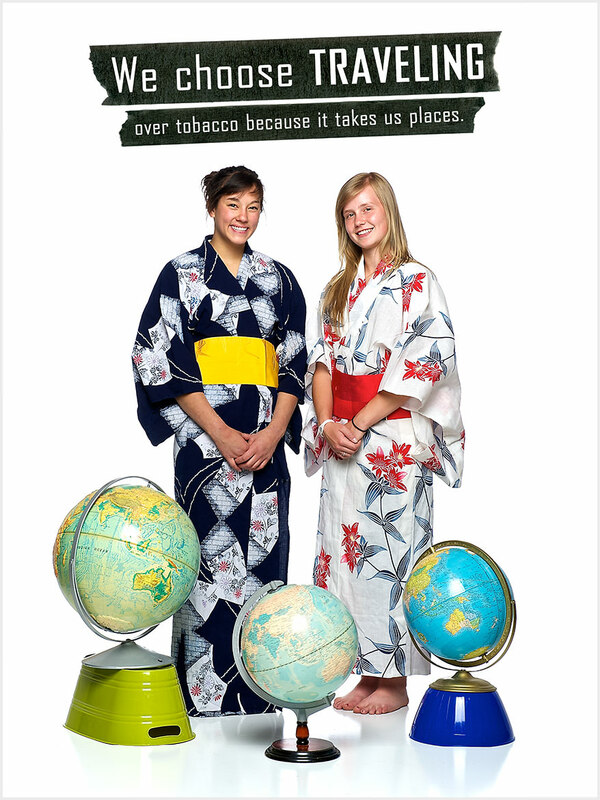 I spent a number of weeks with the students, teaching them about the role of media in American culture, helping them develop their concepts and messaging, and creating the images and videos. 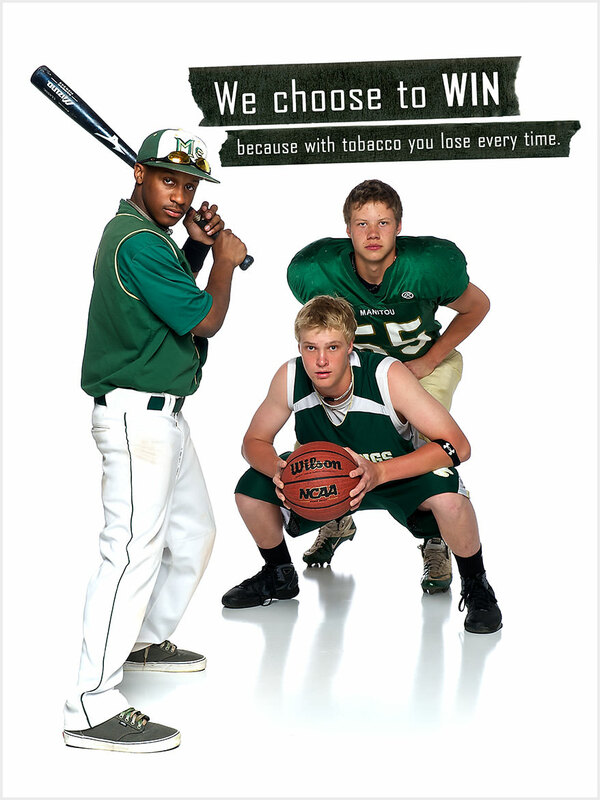 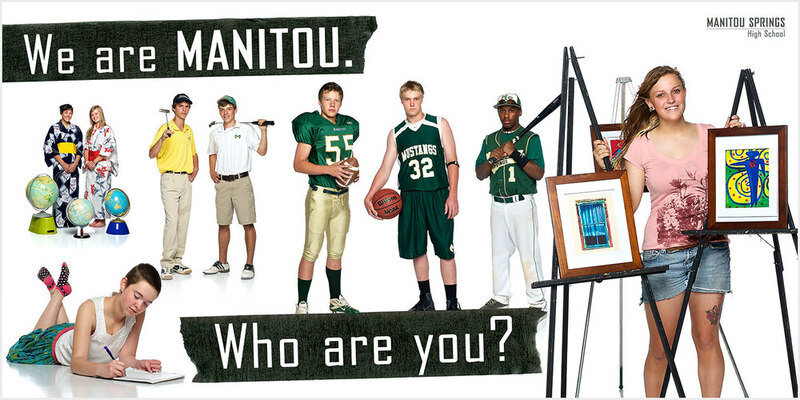 The project also included the creation of posters to be used by the county health department and both school districts.